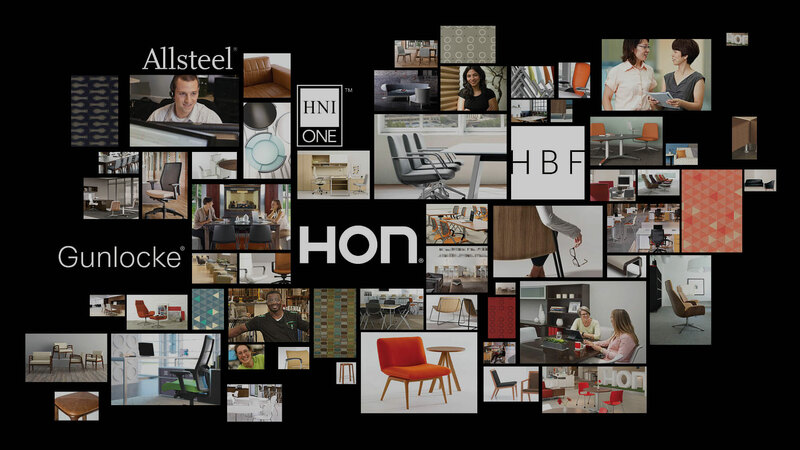 Henricksen is HNI One's largest independent contract furniture dealer. As a servicing dealer for three decades and a strategic partner since 2001, Henricksen shares a unique relationship with leaders of HNI One's family of brands. Together, we work closely to on product development, best practices, and process improvements in service to our clients. Henricksen's online manufacturer product binders. Find the products you need in our comprehensive online binder library. 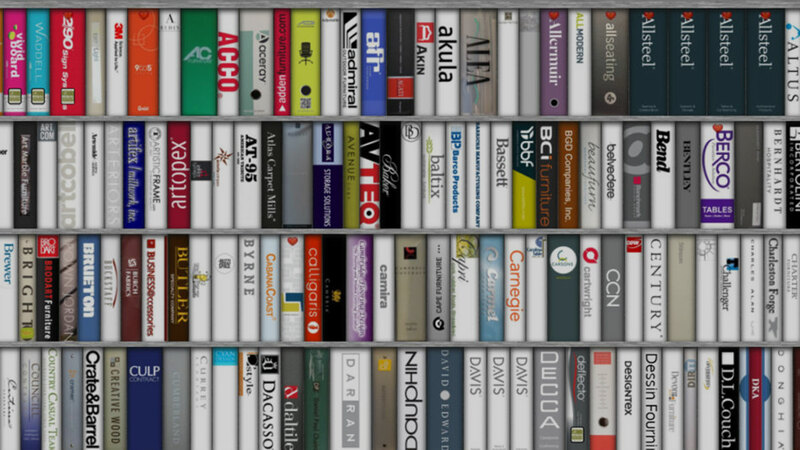 Search through hundreds of open and closed line manufacturers with ease.